Welcome back to Chilton Crosse! This is the second book in a series. I was thrilled to discover so many references to “Emma” in Traci’s new book. “Emma,” by Jane Austin is my favorite! Yes, that’s right Emma and Mr. Knightley won out over Mr. Darcy and Elizabeth Bennett. But, I digress. At the beginning of each chapter there is a quote by Jane Austen. I liked that! In “Finding the Rainbow,” we meet new friends in Chilton Crossse and we get a glimpse into the lives of old friends as well. This story is so much about the importance of family! The Newbury family is a loving close-knit family, but changes are coming and with changes, challenges. Holly has so many wonderful memories of her loving mother, which the author shares with the reader and I enjoyed reading each and every memory. At one point in the story, the author brought me to tears! Make yourself a steaming cup of hot tea or chocolate, sit in a comfy chair and travel, once again, to Chilton Crosse! A special and sincere thank-you to the author for providing me a copy of her book in exchange for an honest review. Valancy is twenty-nine years old, never been in love. Her relatives were less than ideal, to say the least. She enjoys books by John Foster, and dreams of a Blue Castle. After discovering she is seriously ill, she changes her imprisoned life and runs free. She has adventures beyond her wildest dreams and lives life to the full! This is a beautiful story as I knew it would be, by the same author who wrote the much loved, “Anne of Green Gables!” This is a book to savor over a cup of steaming hot tea, in a comfy chair, in a cozy corner of your home. Enjoy! 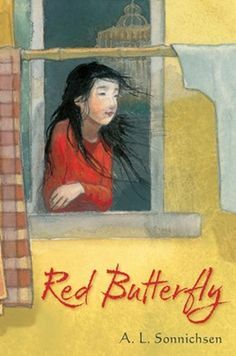 “Red Butterfly,” is a moving story about Kara, a girl living in China, abandoned at birth, found and cared for by an elderly American woman living in China. Kara’s story is beautiful, it touched me and moved me deeply. Thank-you so much for visiting with me today Rissi! 1.) How long have you blogged and why do you blog? Answer: I’ve blogged since 2011 (going on four years!) and still love it. I began blogging to fill the loss of a contributing opportunity I’d had for several years. I loved reviewing (which is how I started developing my enjoyment of writing) and wanted to have a place to continue with that. Blogging gave that to me and so much more – it’s been a unique learning experience. I’m constantly surprised by this community and have forged many friendships because of it. 2.) What is your favorite genre? Answer: Though I like many genres, primarily it’s contemporary fiction or young adult (because they are my “easy” reads when I need a good pick me up). 3.) Who is your favorite author? If you want to, name more than one author. Answer: Is this a trick question?! *Smile* Seriously, there are to many authors to name and praise for their exceptional storytelling or because they have the ability to move the reader or simply because they have mastered the art of beautiful prose. Whatever their talent may be, I don’t think I could name all of the authors I consider favorites. A few favorites are . . . C.S. Lewis (because Narnia), Hillary Manton Lodge, Jody Hedlund, Melissa Tagg, Rachel Hauck, Mary Weber and many (many) more. 4.) You are going to meet your favorite fictional character at a local coffee shop. You can visit with this fictional character for one hour. Who are you going to meet and why? What are you going to talk about? Answer: Meeting any of the Narnia characters would be a fantastic time – not just for conversation’s sake (what was it like? Who did you see? Who did you meet? What is Aslan like? ), but also because it’d be cool to know them as people. Lucy in particular is a wonderful literary heroine – her genuine belief and wholehearted wonderment is what real faith is. It’s beautiful and inspiring. 5.) If you could live inside a fictional story, which book would you live in and why? 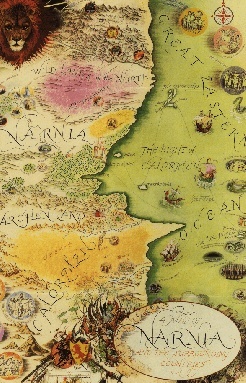 Answer: Going with a theme here: Narnia! Allegorically, it’s a parallel of Christ’s sacrifice and the meaning of believing, plus it’s visually awe-inspiring, and the characters seem like the kind who’d be fun to know. 6.) Has a book ever inspired you? What book? How did it inspire you? Answer: In more recent years, the book that really “hit me” was “Barefoot Summer.” I am not exactly sure what it is about the book, but something about the story touched me and it made me think . . .something any story should do. 7.) If you could travel, anywhere in the world – no cost to you – one location, where would you go and why? Answer: England! (Or Australia.) Why? It’s really very simple: Because I am a BBC movie addict. Thank-you SO much for inviting me, Katherine! 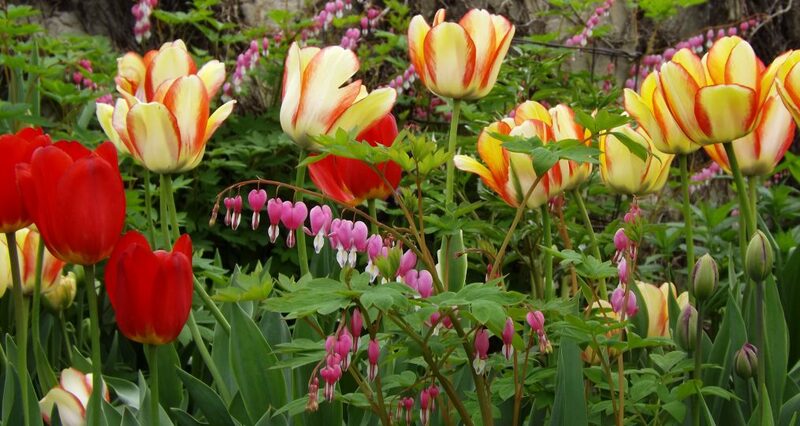 It was a pleasure to spend the day on your blog. We have been having internet problems for the past week, soooo, I don’t know how this will go, but I’ll give it a good try. I might not be able to retrieve pictures from pinterest. 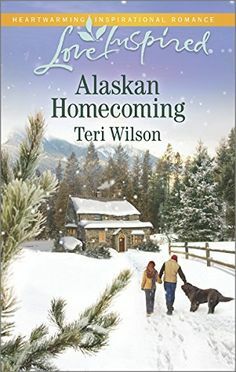 “Alaskan Homecoming,” is a Love Inspired Romance. Posy is a ballerina with the San Francisco ballet and she has a broken foot. Not good. She returns to Aurora, Alaska – her hometown- while her foot heals. There have been some changes since she departed Alaska, one being, her high school sweetheart, Liam, is now a grown man and the youth pastor. 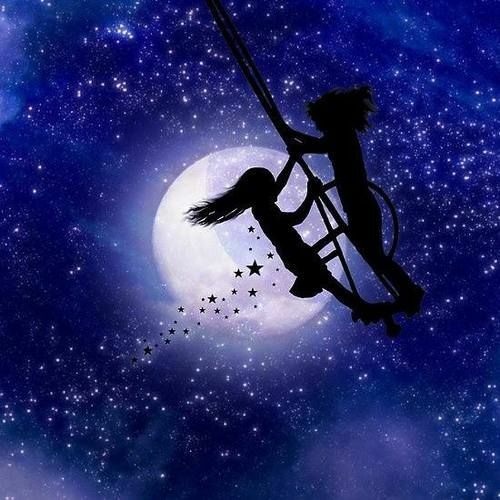 Sparks do fly. I liked this story, and this book has the most beautiful, tender, sigh worthy, romantic scene I have ever read in a romance novel. I don’t want to say any more than that because I don’t want to create spoilers and I want you to read it and decide for yourself. That one blissfully, romantic scene gave this book a swoon-worthy five stars! The cover of this book is beautiful! If you read, “Alaskan Homecoming,” I hope you enjoy it as much as I did. 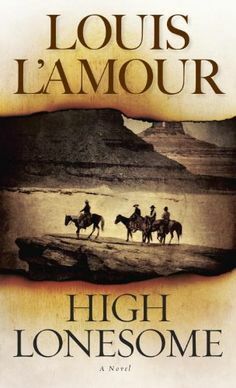 Surprisely, after I finished reading a romance set in Alaska, I read “High Lonesome,” by Louis L’Amour. Considine is an outlaw! He robs banks. Well, one day on his way to a bank robbery he meets a lovely woman and her father. Needless to say, he can’t get this lady out of his mind and there is trouble in the land. Considine, in spite of his deficiencies, does have some integrity and honor. When he discovers the lovely woman and her father are in trouble, Apache trouble, he drops everything and hurries to help her. “High Lonesome,” is a good western, however, I did think the violence was graphic at times. It’s a short story and I did like it. Enjoy! WOW! That’s right, WOW! Linda Martin, an English woman, is hired to be a governess to a French boy. Philippe is a nice boy. This is not a – the child is a terror story. Linda and Philippe get along splendidly. But, Linda has a sense of foreboding. Something is wrong at the Chateau Valmy and she doesn’t know what is causing her uneasiness. So, she waits in fear not knowing who she can trust. Her uneasiness is like a low grade fever. She isn’t ill and she can function just fine but she doesn’t feel quite right. She walks, knowing something she can’t quite see or define is lurking quietly beyond her reach. Mary Stewart is an artistic writer. I was in the Chateau with Linda and Philippe. I didn’t just read about the Chateau, I was with them, experiencing, living and breathing in the Chateau, the people and the surroundings. I saw the scenery with Linda and Philippe when they went for walks on the grounds. I suspiciously scrutinized the mysterious family, wondering who could be trusted. This is mystery/suspense at it’s finest. I had difficulty putting the book down. Brillant. Captivating. Do you like mystery/suspense? The story has a “Jane Eyre” quality to it and Linda Martin is courageous woman, although, she doesn’t believe she has courage. 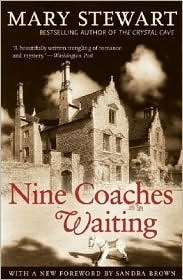 Take a gander at “Nine Coaches Waiting.” I don’t believe you will be disappointed.